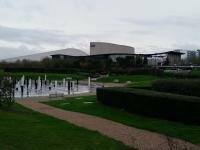 If you live in the Milton Keynes area, please offer your Unwanted and reusable items to other group members. 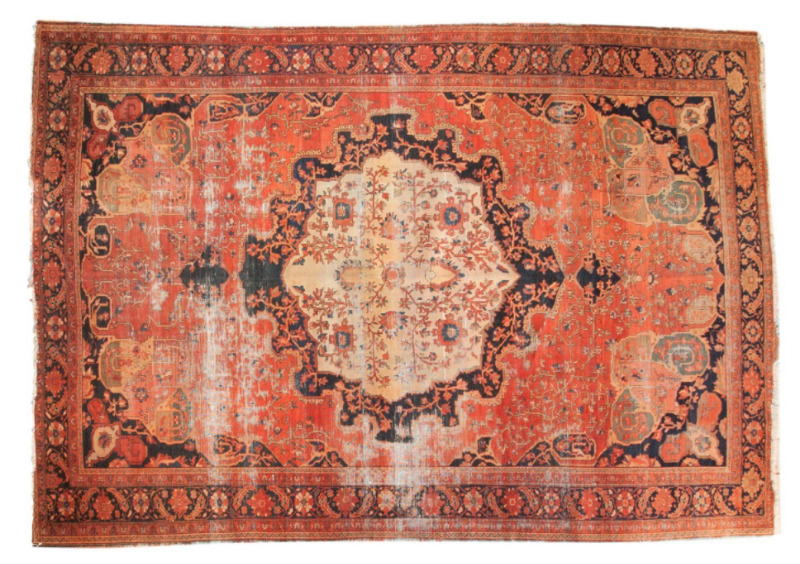 Keep it out of landfill by giving it away to someone who can re-use it. Items must be legal and appropriate, and gifted for free. Offers can be reposted as often as required until taken, though we recommend a 48 hour interval to give people a chance to reply. Wanted messages can be repeated every 30 days and we recommend only 1 Wanted message every 24 hours to avoid "shopping lists" of items. Please share the service with everyone you know. Finally. Be courteous to everyone you meet and use Please and Thank You. And if making collection arrangements, please advise the other party if you change your mind, to save them a journey or waiting around unnecessarily. Looking for some stabilisers for a kiddies bike? 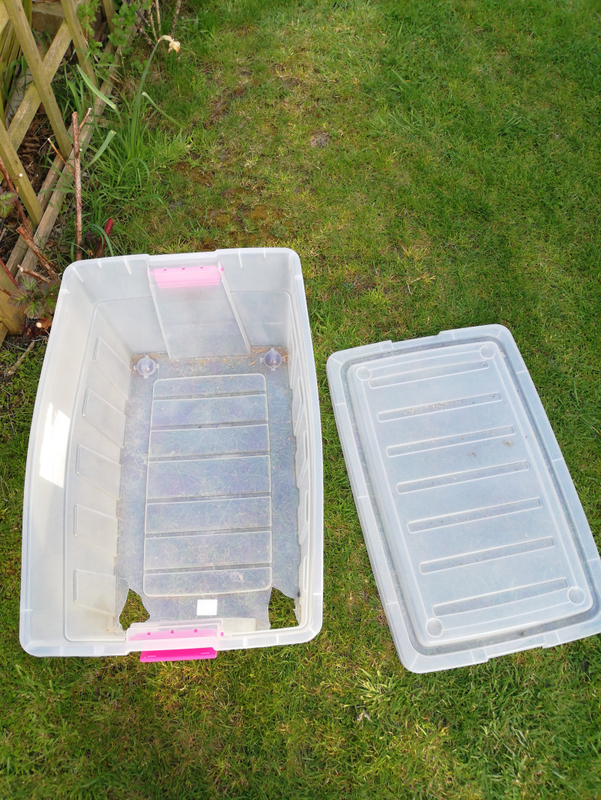 I am offering this large plastic storage box with lid. It has 2 holes in the bottom where 2 of the wheels cracked it! There are 2 wheels remaining in place. Collection from Calverton MK19 please. 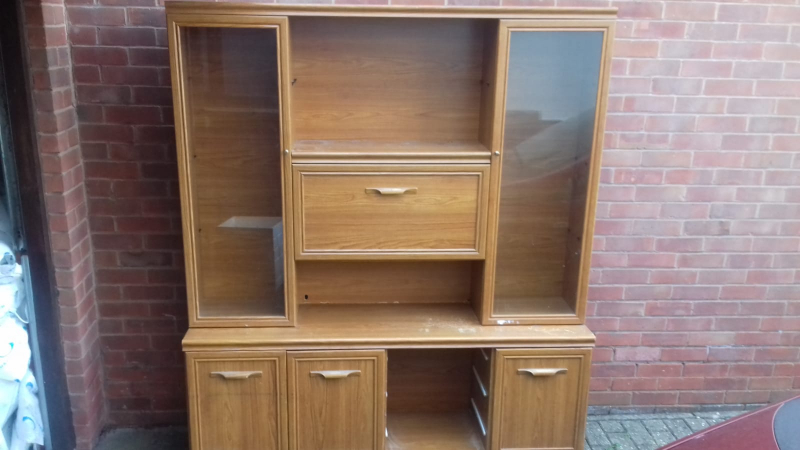 Display unit with glass shelves and drawers to be collected as soon as possible, please. Bird food, been in storage for a few years but otherwise seems OK. 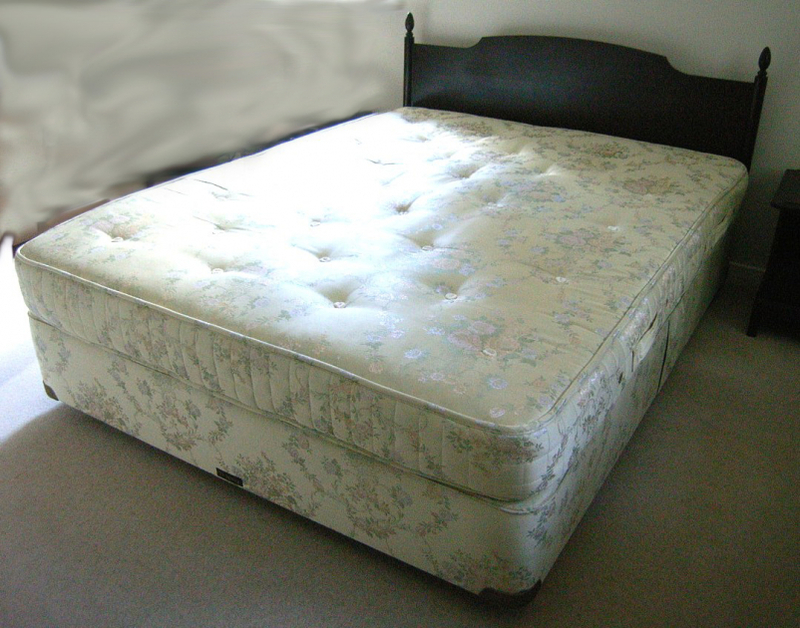 Bed base on castors, Vi-Sprung mattress and dark wood headboard all in good clean condition. Collector should take all three items. Heavy items so a van would be needed. 700mm long. 840/1000 watts. Good, clean condition. Little used. 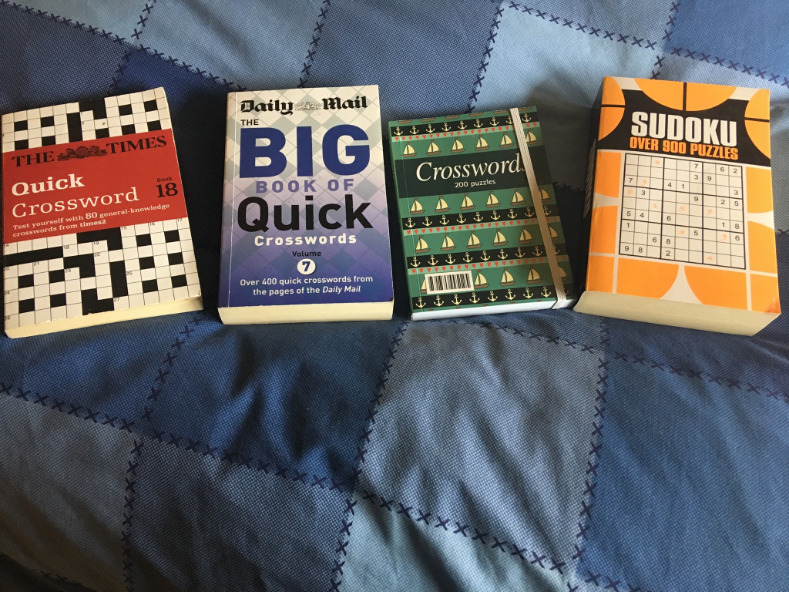 Three quick crossword books and two sudoku books (one very large one, not pictured). I can't give them to a charity shop as they've all been started, though only a few puzzles have been done in each. I am looking for some Jean Greenhowe pattern books of little people. I am making this type of thing for the Parkinsons Trust. Thank you for reading this post. Desperately needing a cupcake stand for my little madam's 4th birthday on Sunday. Happy to use it and return* afterwards if possible. Thank you for taking the time to read my post *edited by moderator. Freegle discourages borrowing because of the complications involved in returning such items. Dark wood table with flower inlay in need to some repair to the edges. 4 matching dining chairs and 2 carvers. Solid wood but need reupholstered. Currently cream and gold. Would suit a character house. 4' X 15" IRONING SURFACE. 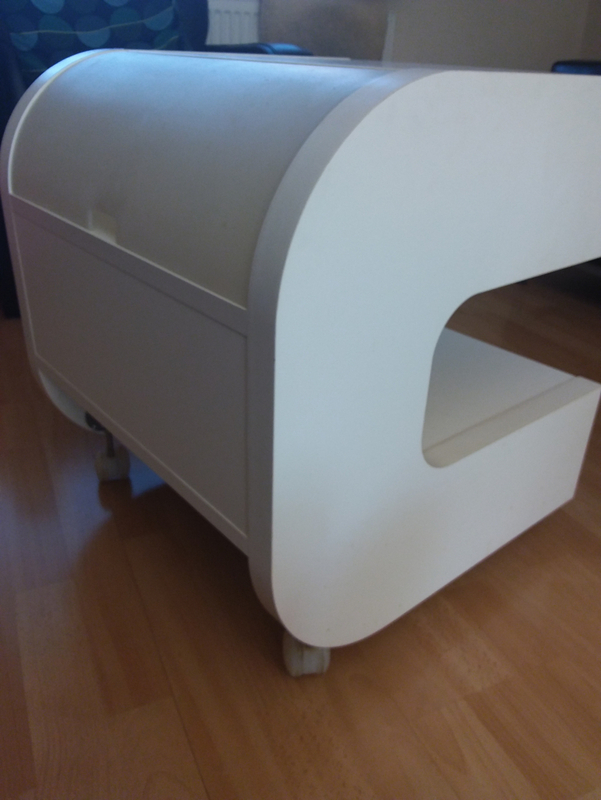 Cream Ikea bed side table on wheels, a bit grubby and the hinge on the lift up lid is broken so lid comes off instead of lifts up, not really a problem. Unused for more than 10 years, I've just swept the cobwebs off it! 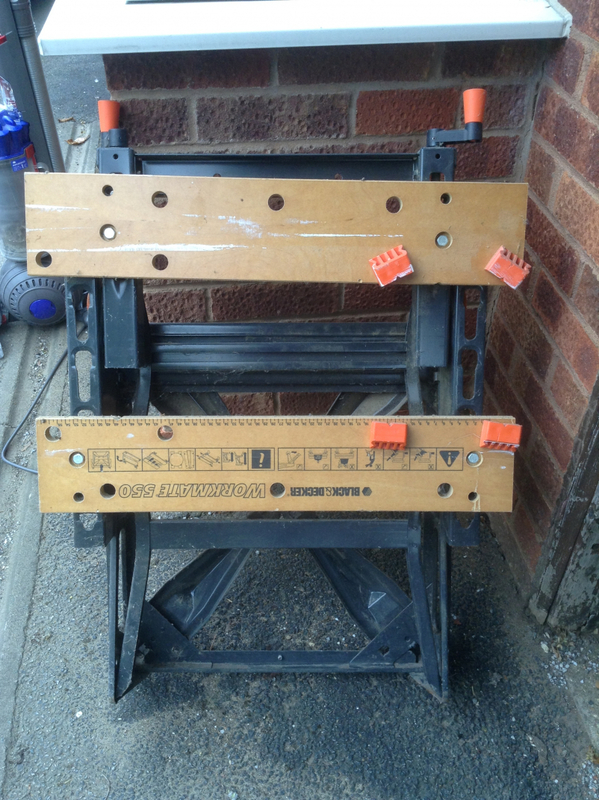 It looks to be in good, useable condition but I cannot guarantee it. Available for collection today (Wednesday) before 7pm or Friday evening. If replying, please give a phone number and suggested collection time. 4 pairs of kids swimming armbands. 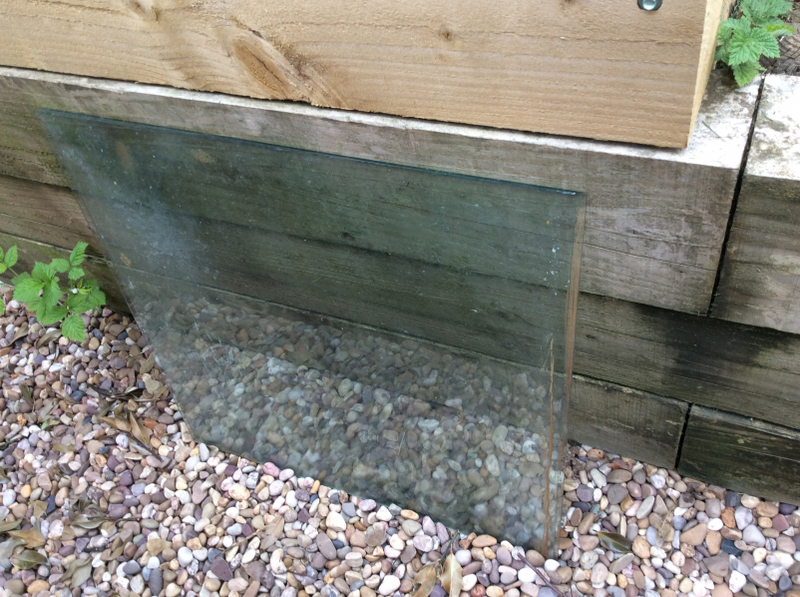 Hi all, just wondering if anyone has any 6ft x 6ft fence panels, I can collect.